M-Pact is the club for girls from K-7th grade that aims to change the world – one girl at a time! Our regular meetings are held each Tuesday from 7:00-8:30 PM in the Family Life Center and coincides with our Men’s and Women’s Ministries to give your entire family an opportunity for ministry. Individuals looking to help in this ministry get to engage with a great group of girls each week and also encourage and disciple in a small group setting! 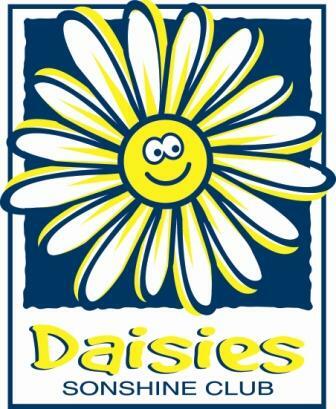 Daisies learn about sharing, creating, helping, obeying and lots of other ways to grow more Christ-like. Pledge: As a Daisy, I will be happy, good, and helpful, letting my light shine for Jesus. 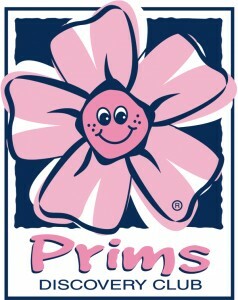 Prims discover Bible Treasures, and learn about friendship. Girls make their way up the Stairway of the Stars achievement program as they complete units in the four worlds: The World of Truth (basic Christian doctrine), The World Around You (missions), The World About You (activities), and The World Within You (character development). 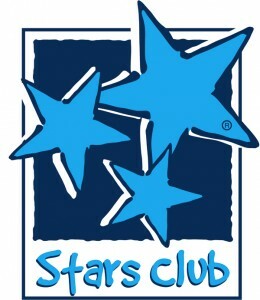 Memorization, projects, and Bible reading are all a part of completing the achievement program as an Honor Star. If you have ever known a girl in middle school, you know what a crazy time of identity shifting this can be. Many girls confide less in parents and more in friends. They crave someone to share their thoughts with. Cultural values add pressure to a girl to indulge in choices that have long-term consequences. 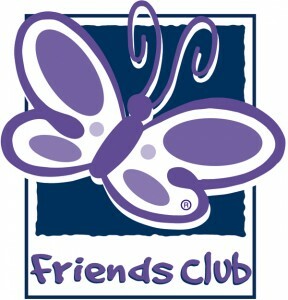 The Friends Club meets the needs that girls are facing head on.